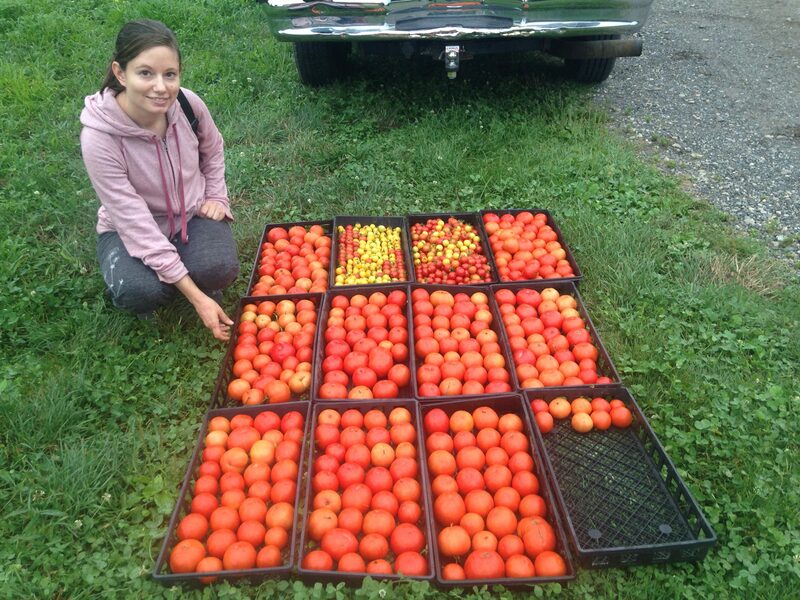 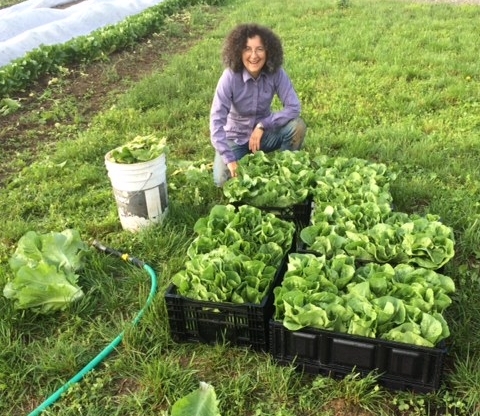 Our Giving Garden began in small community garden plots in 2012, expanded in 2015 and 2016, and is now providing thousands of pounds of vegetables to the Saint Elizabeth Anne Seaton Parish and MANNA soup kitchens, the Northampton Survival Center, the Easthampton Community Center, and the Star Light Center. 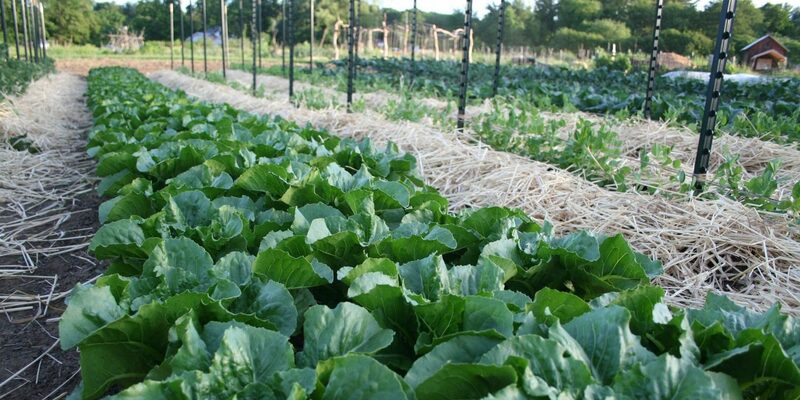 These fresh, sustainably grown vegetables are incorporated in free meals or distributed to families who rely on pantries to help stock their kitchens with food. 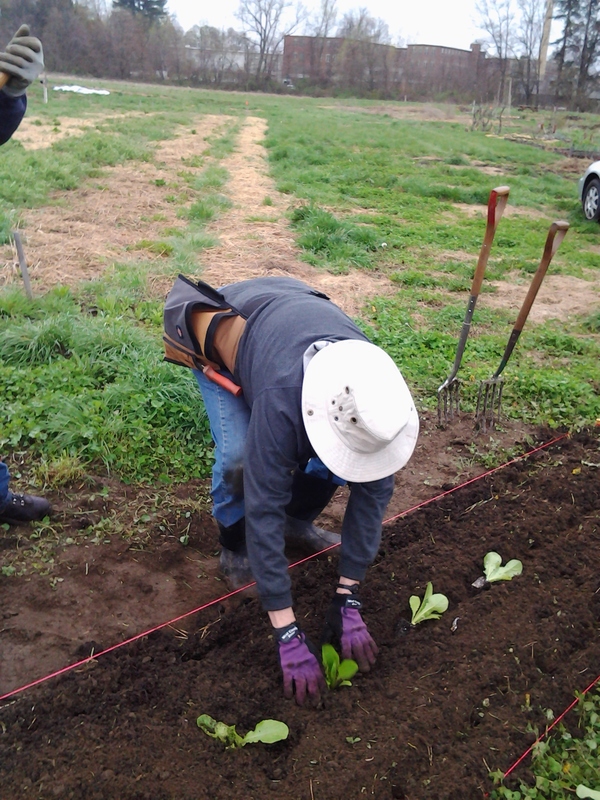 The food is grown by volunteers, interns, and staff members, who manage the production, and delivered by volunteers. 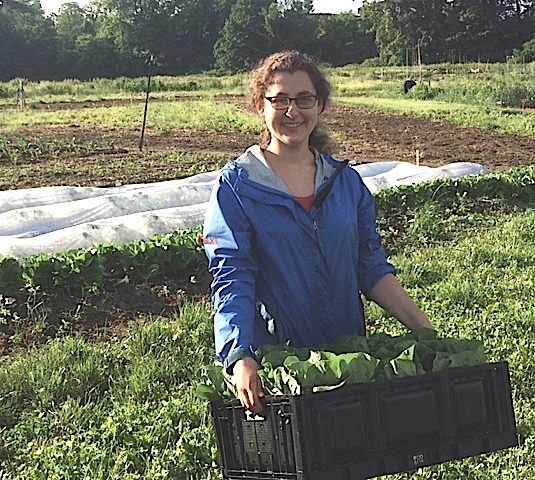 If you would like to help us to grow food in the Giving Garden and/or deliver the harvest, please fill out the form on our Volunteer page and indicate your interest in this project. 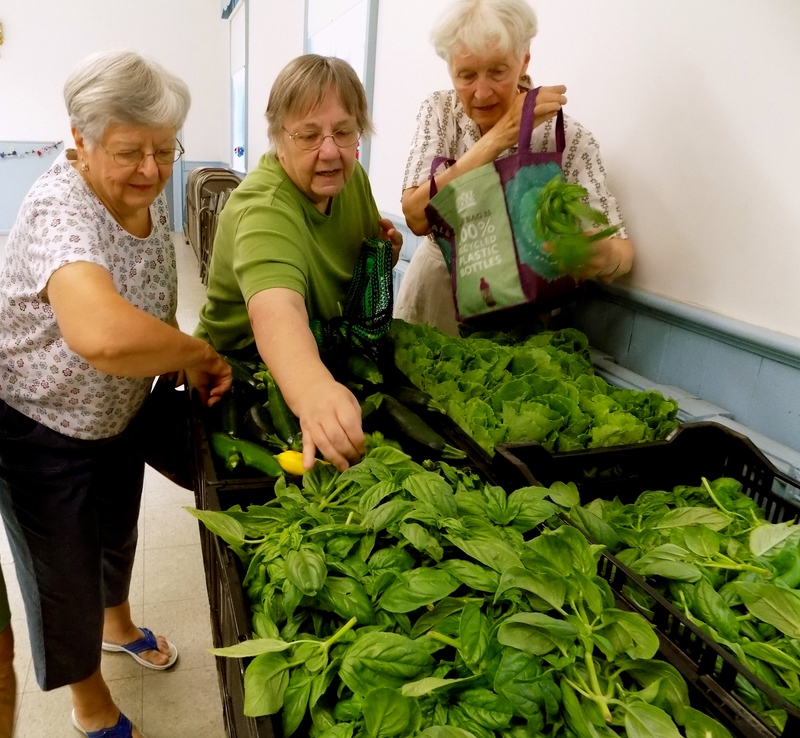 We will add you to our list for emails notifying you of future sign-ups for our volunteer garden sessions and unfilled delivery slots.